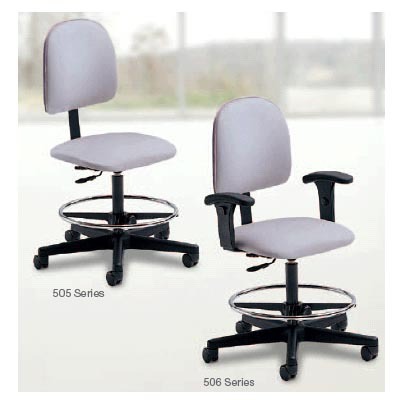 Champion Chairs Archives - J.D. 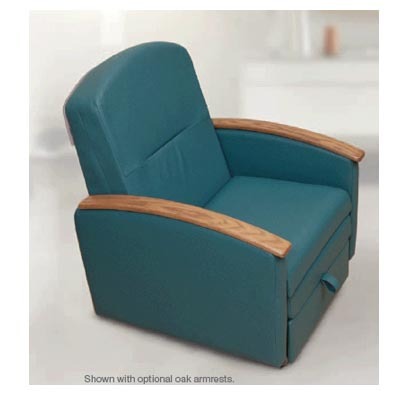 Honigberg International, Inc.
Pressure-Reduction foam in the seat. 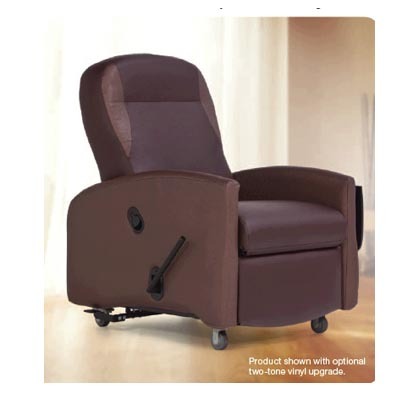 “Wall Hugger” recline mechanism saves space as the chair can be reclined without moving it away from the wall. 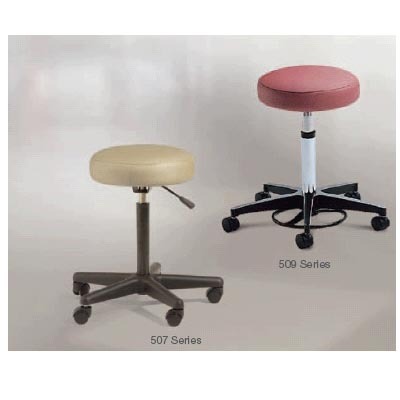 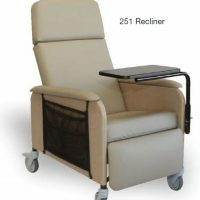 Available for the 54, 56, 58, 59, 85, 86, 89, Ascent, Ascent XL, Ascent II, Ascent II XL, Concord, Overnight and Caregiver Seating. 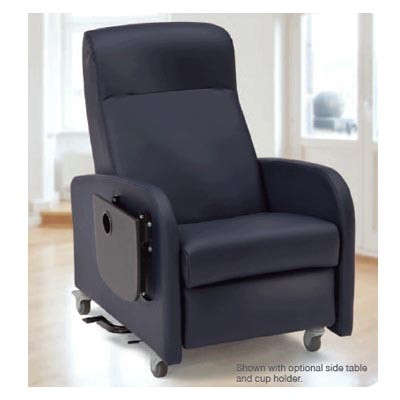 Champion Soft Vinyls – Available for the Continuum and Passage recliners. 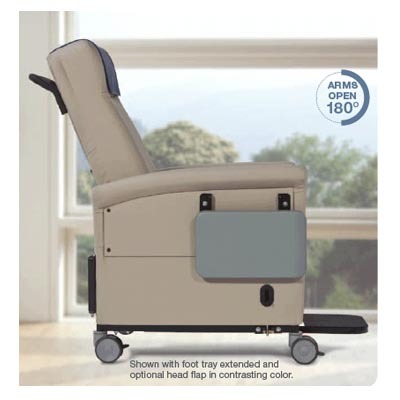 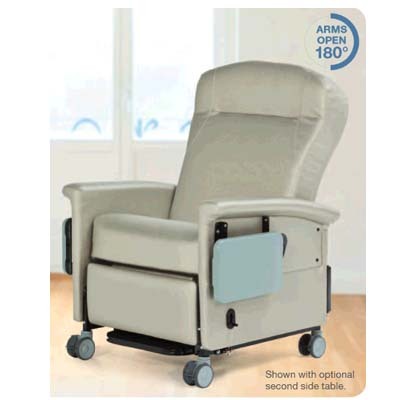 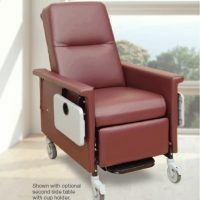 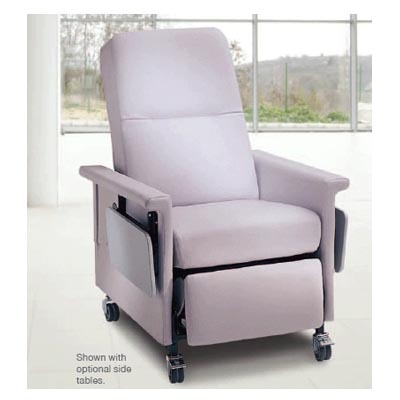 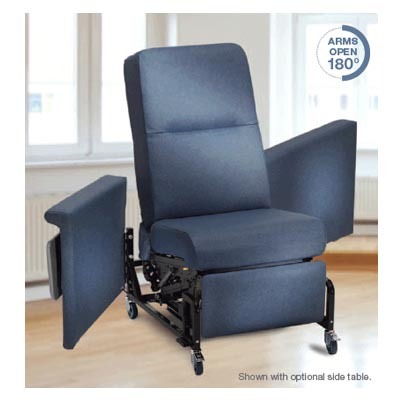 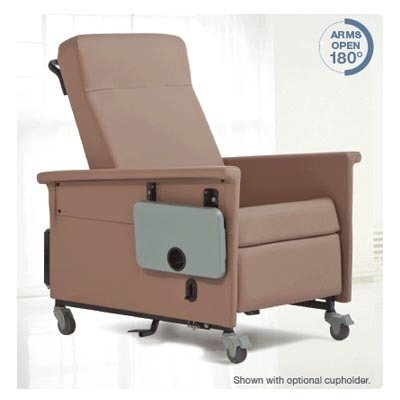 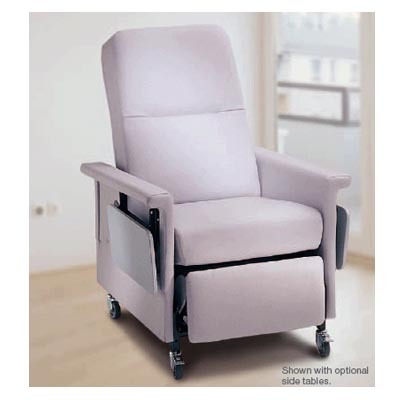 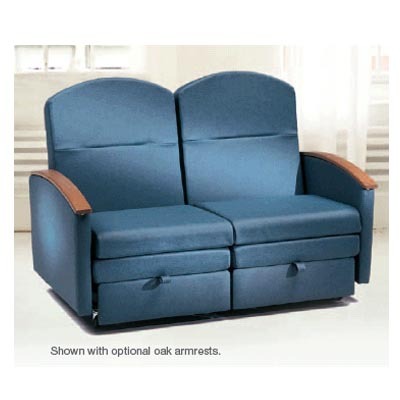 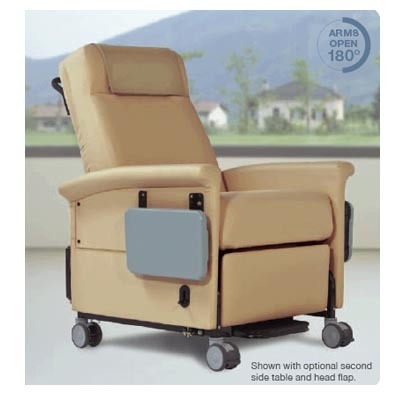 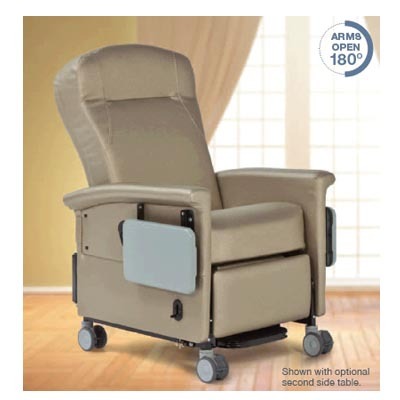 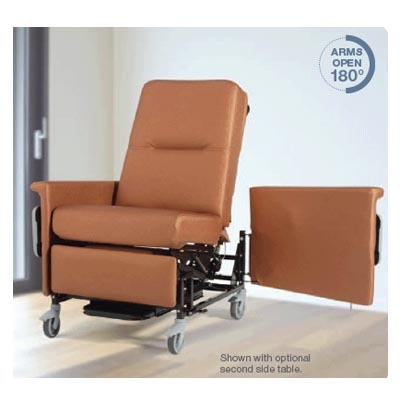 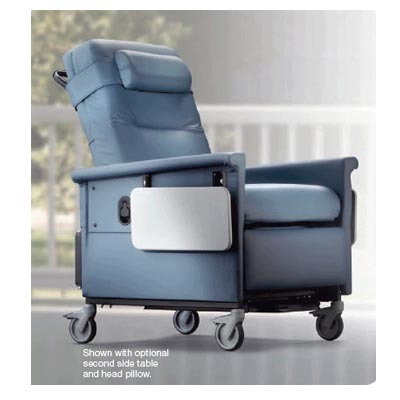 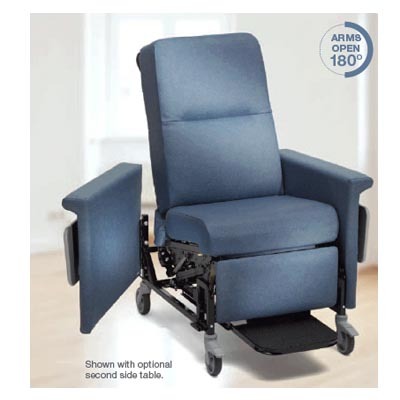 View Quote request "54 Series Standard Medical Recliner" was successfully added to your quote.